Killer Characters: September Mysteries - Pick of the Crop! September Mysteries - Pick of the Crop! 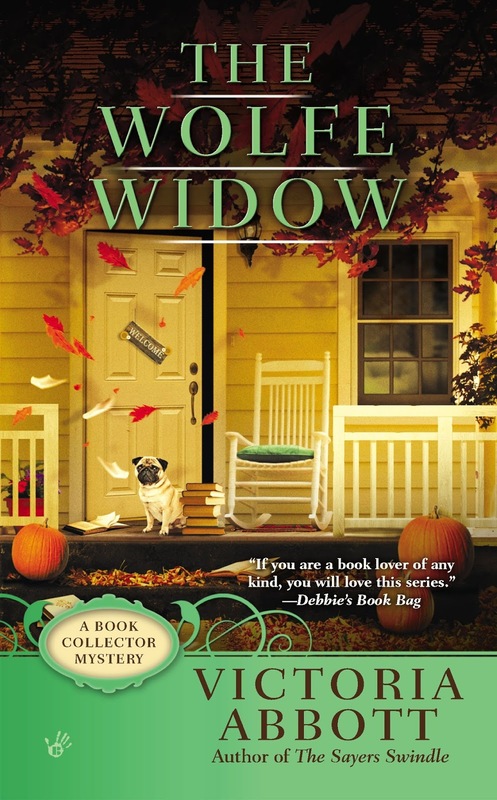 Beginning the season of the harvest – here is the pick of the cozy mystery crop for September! As Thanksgiving approaches, Jordan Bingham is grateful for her job researching rare books for Vera Van Alst, the most hated woman in Harrison Falls, New York. But when an uninvited guest makes a threatening appearance, much more than dinner is disrupted. Vera's collection of Nero Wolfe mysteries seems to be at the center of a mystery that costs Jordan her job and may cost Vera her life. Worse, all her usual allies are unavailable: she's on her own. Lucky she still has some unusual, if less than legal, skills, a cool head and a couple of pooches. With summer in bloom and tourists afoot, Allie is out walking her pup, Mal, when the curious canine digs up a bone from under a flowering lilac bush. The bone leads to a toe that's missing a body. For the successful confectionaire it's only the first in a series of sour events in the middle of the island's Lilac Fest. 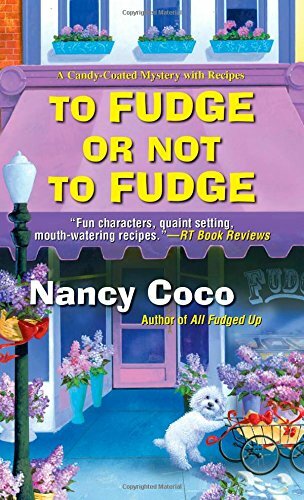 When her stint on a cooking reality show swirls up a trail of foul play, Allie will have to outwit a cunning killer if she wants to continue living la dolce vida. 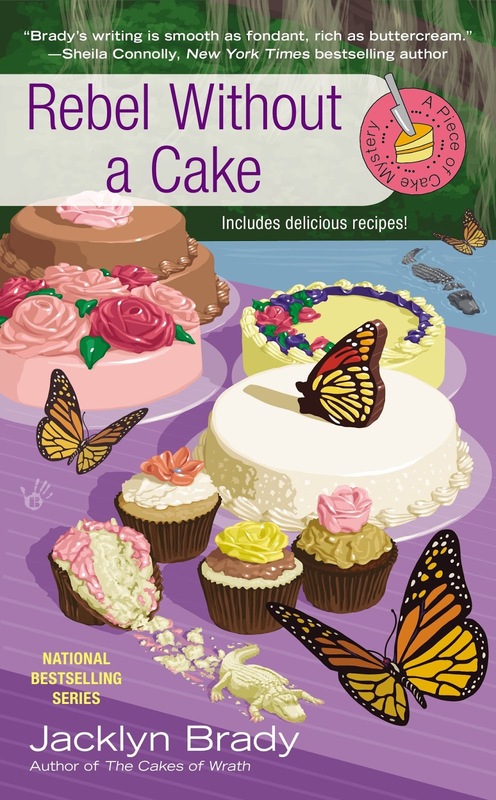 Halloween is approaching, and the co-owners of Zydeco Cakes, Rita Lucero and her former mother-in-law, Miss Frankie, have scored a sweet treat—a fantastic catering opportunity that could lead to a rich future for their bakery. But their good news is quickly rattled by a bump in the night when Miss Frankie’s neighbor, Bernice, barrels into her kitchen toting a Bible and a gun, and serves up a story about a ghost at her window. I can't wait to read both of these new books.